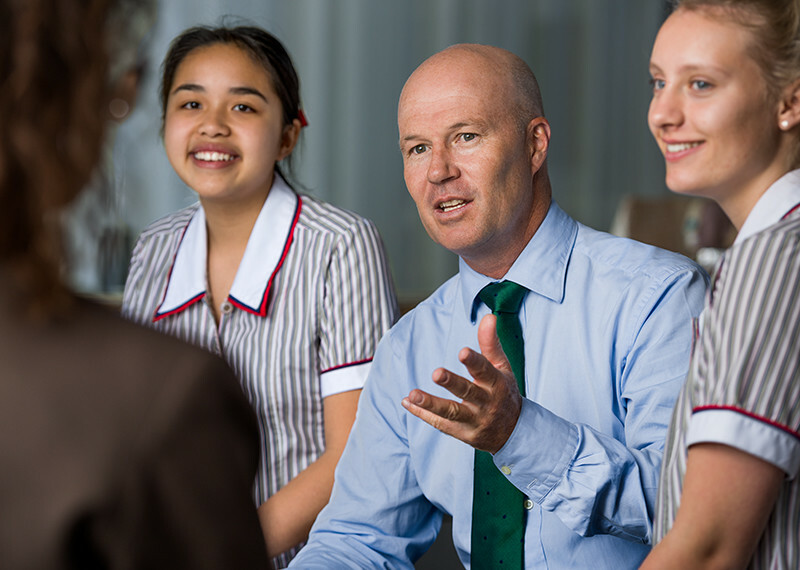 Community service is an integral part of an Ascham education. 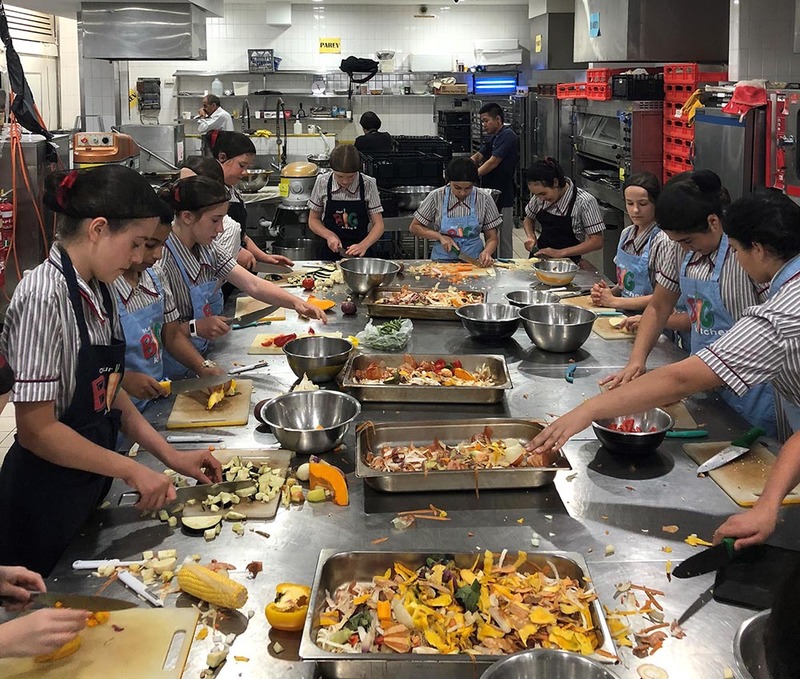 This week all Year 6 Ascham girls were involved in community service at Our Big Kitchen (OBK) in Bondi. OBK is a community run, non-denominational, industrial kitchen where meals are prepared for distribution to people in need across Sydney. Together, our girls were involved in the preparation, cooking and packaging of almost 700 meals over two days. The food is being distributed to the homeless, as well as a number of shelters throughout Sydney. Each year, this excursion provides the girls with the opportunity to experience community and collaboration in action. OBK nourishes, educates, empowers and supports people in need. 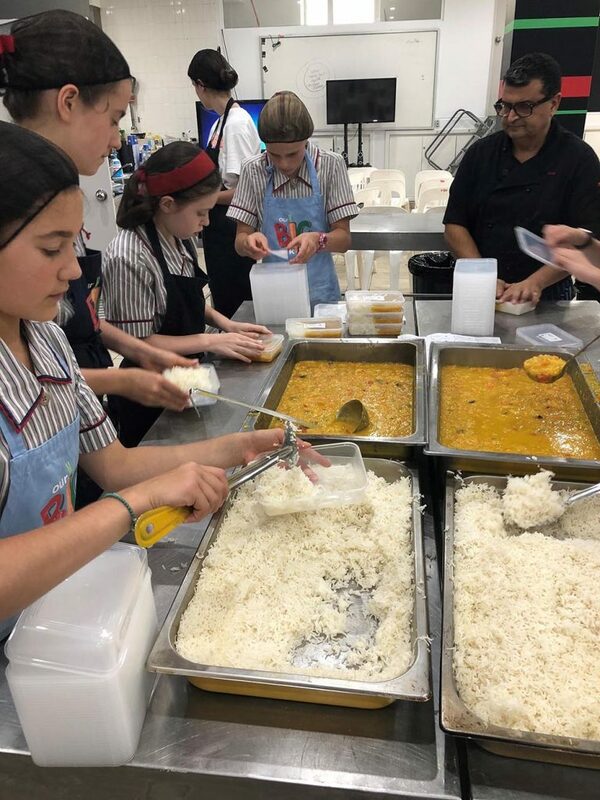 Last year OBK distributed over 80,000 meals to disadvantaged Australians and Ascham girls are always proud to volunteer their time. The meals are distributed to many shelters across NSW; these include: The Salavation Army, St Vincent De Paul, Lou’s Place, Mary’s House, Rough Edges, The Clown Doctor, Oasis Youth Support, Youth Off the Streets, Wayside Chapel, Jewish House, Caretakers Cottage, several women’s refuges, several children’s refuges, domestic volence shelters, The Greek Orthodox Church, Redfern Community Centre, and asylum seekers. Thank you OBK for your incredible community work and for welcoming Ascham girls every year.